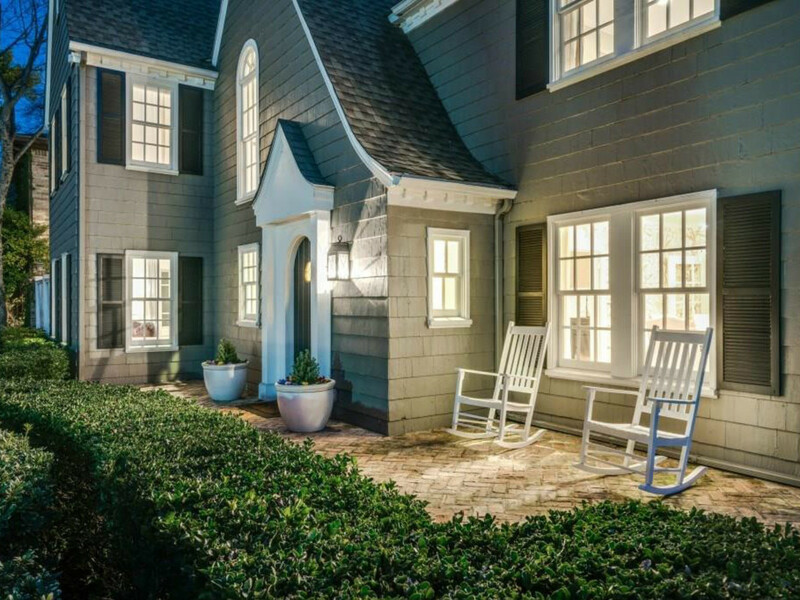 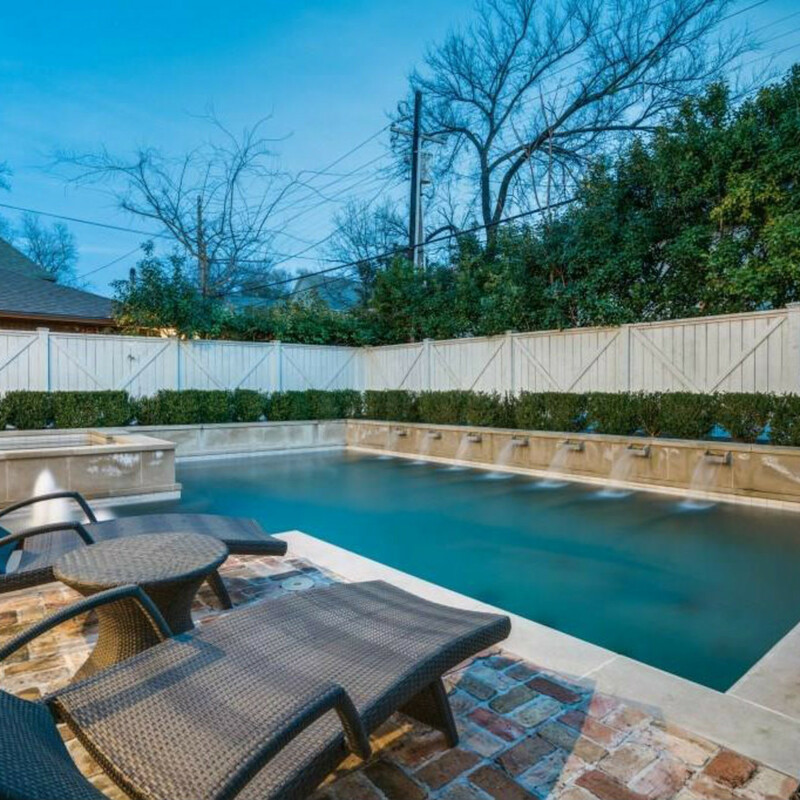 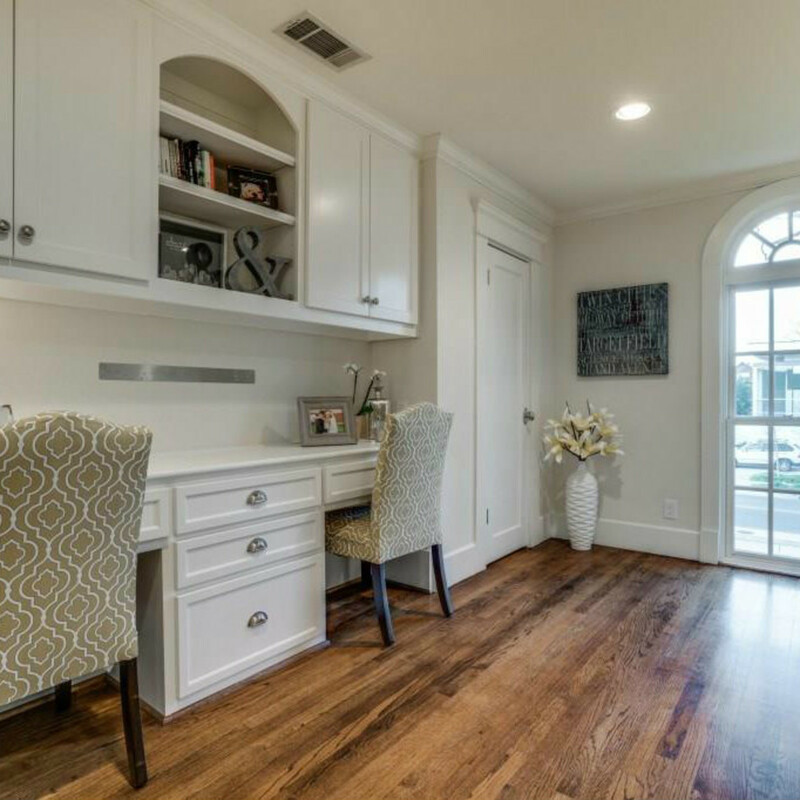 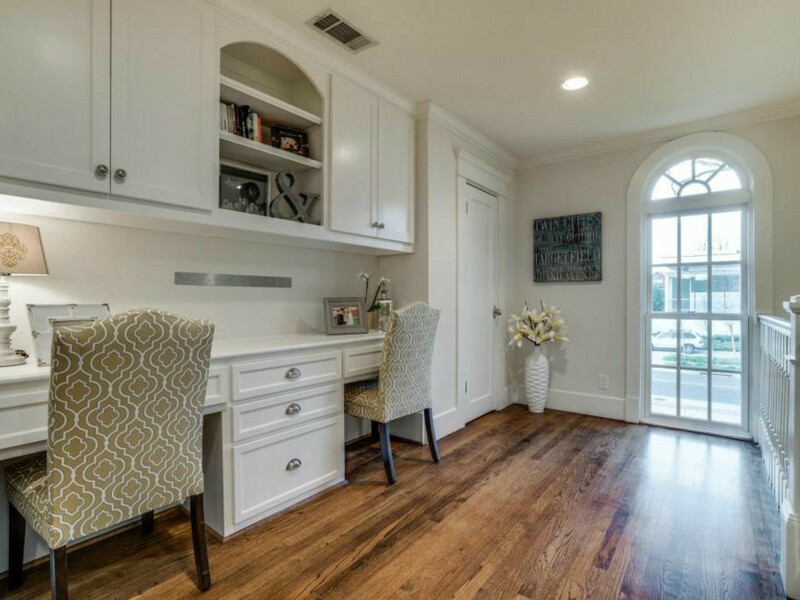 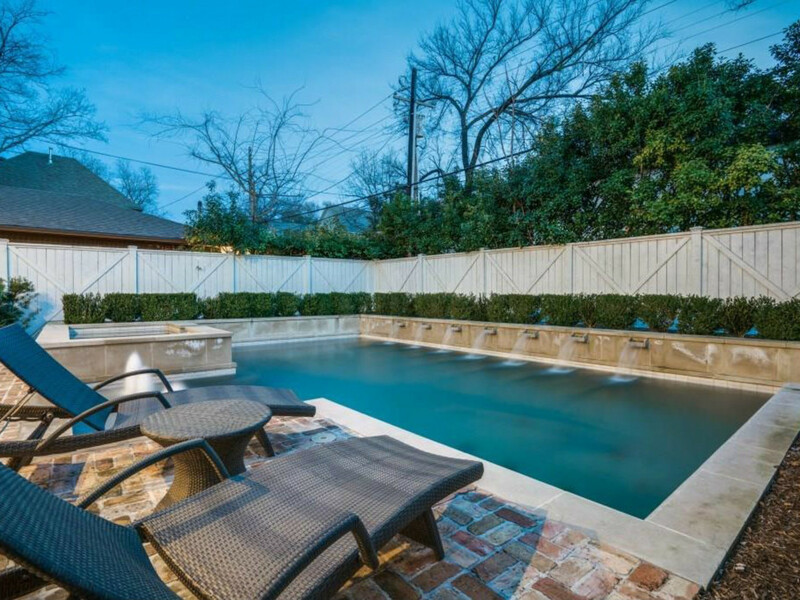 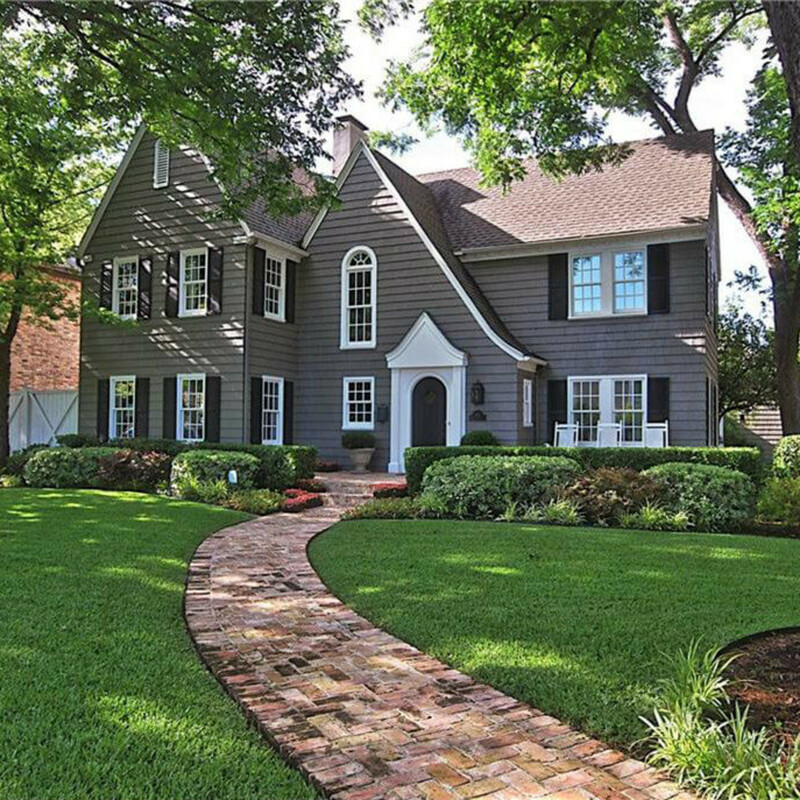 Are you renting in one of Dallas' most expensive ZIP codes? 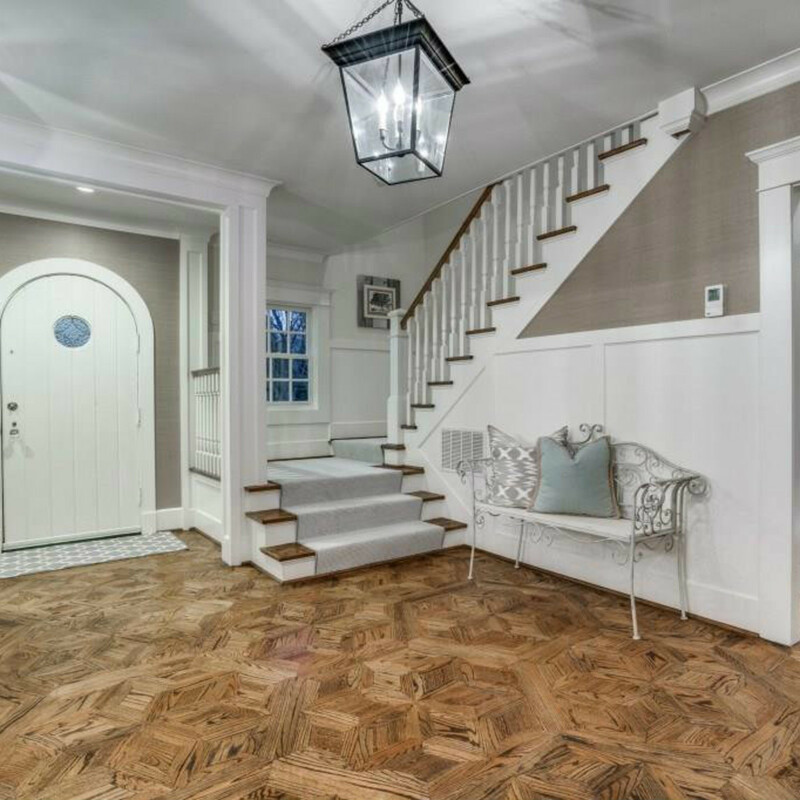 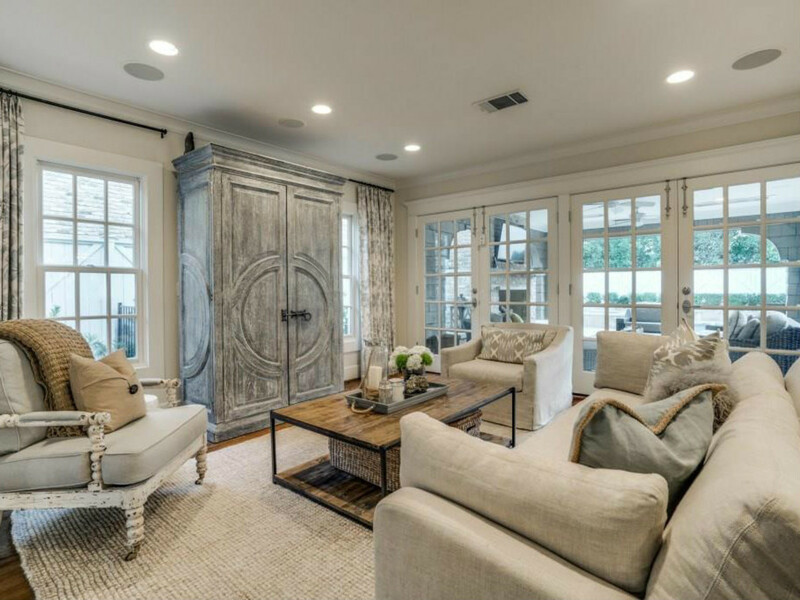 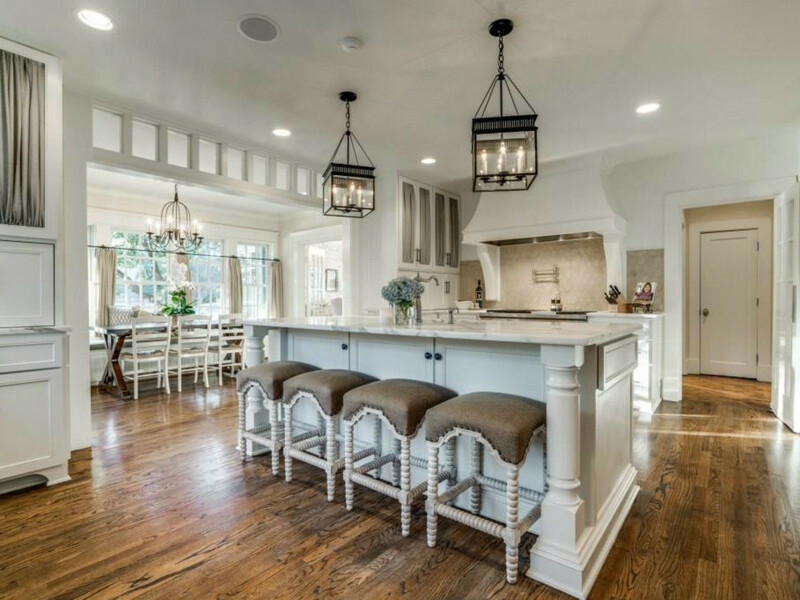 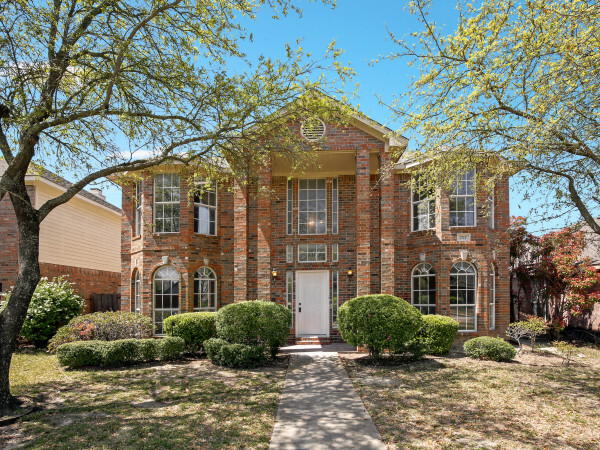 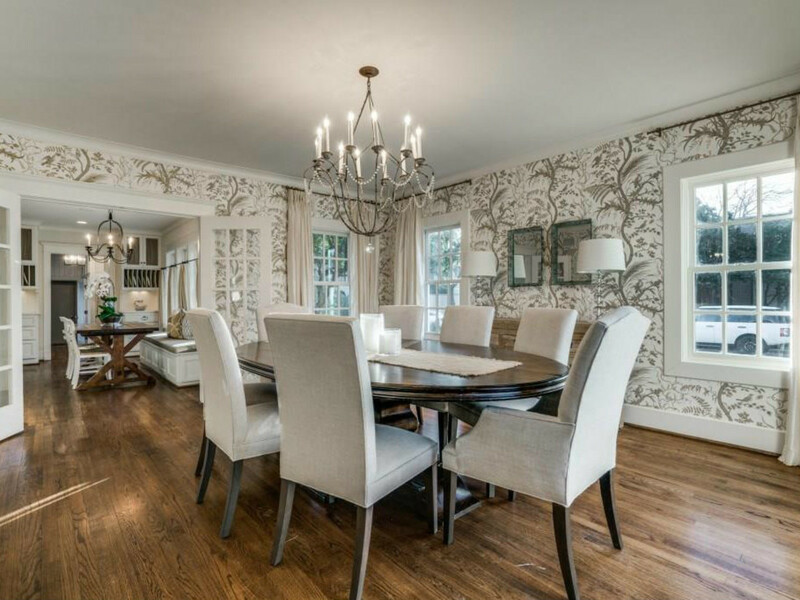 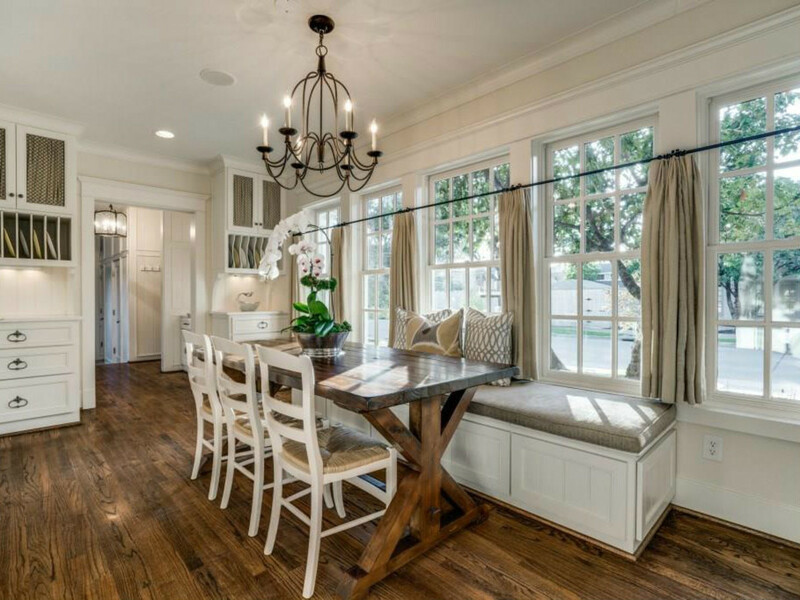 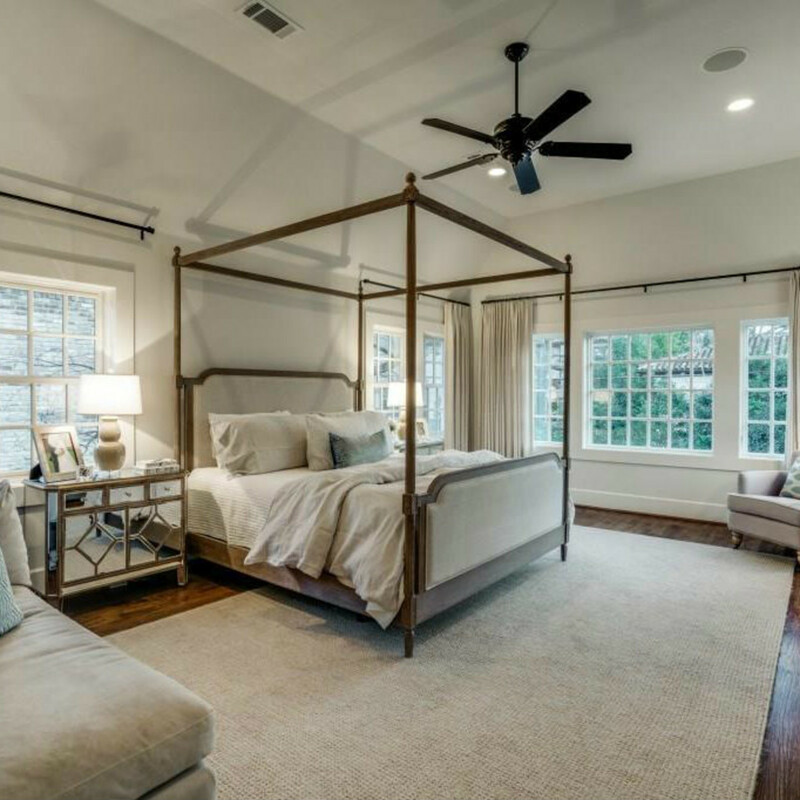 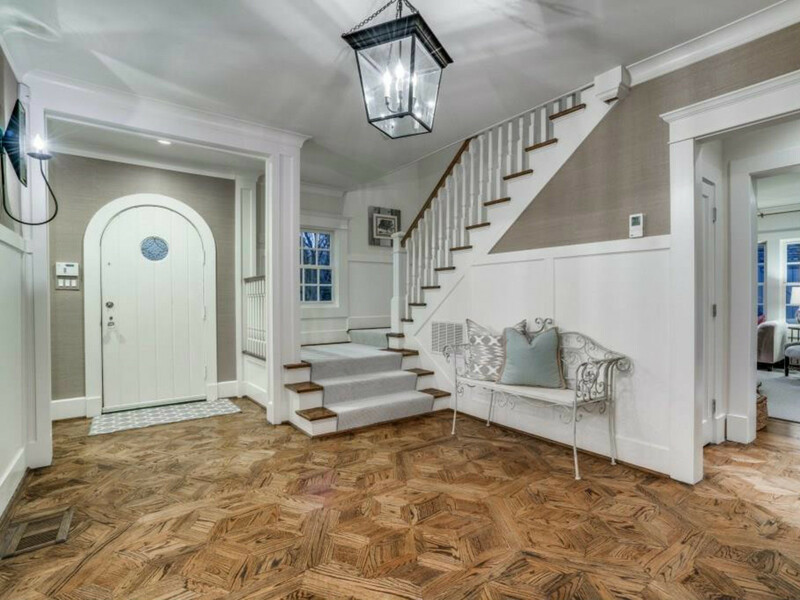 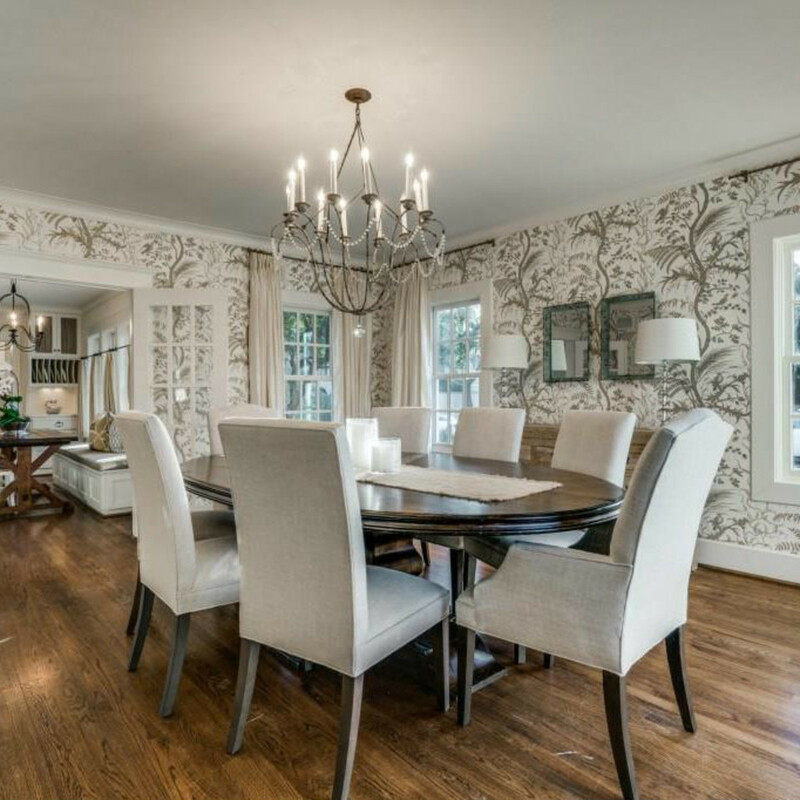 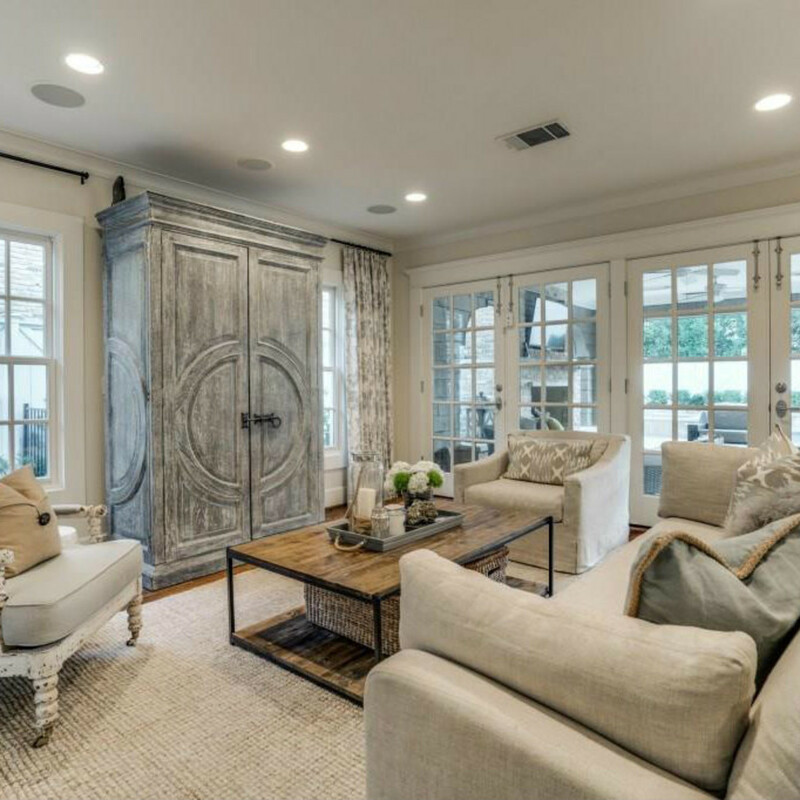 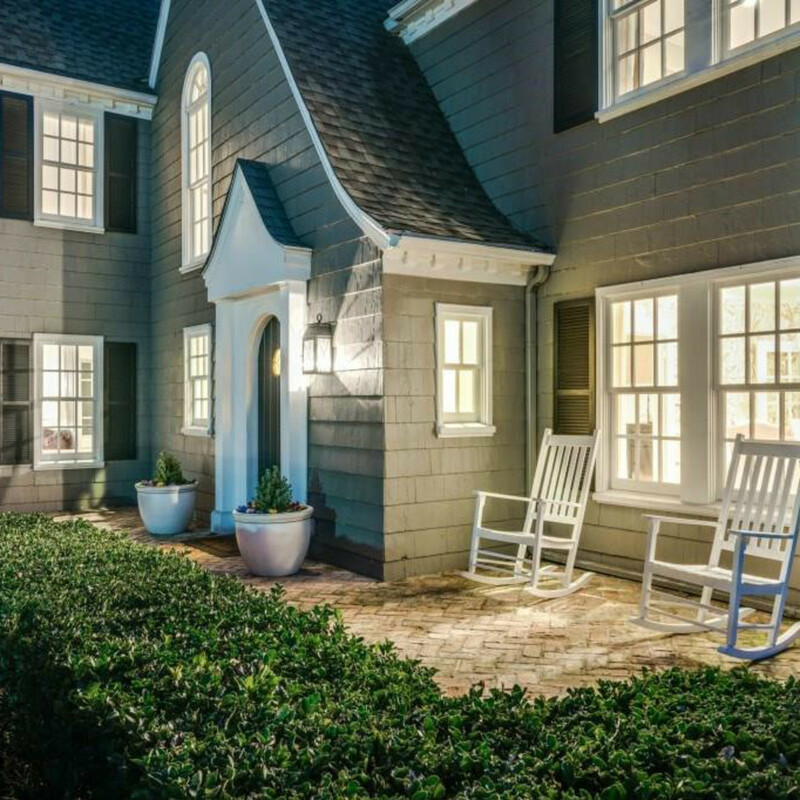 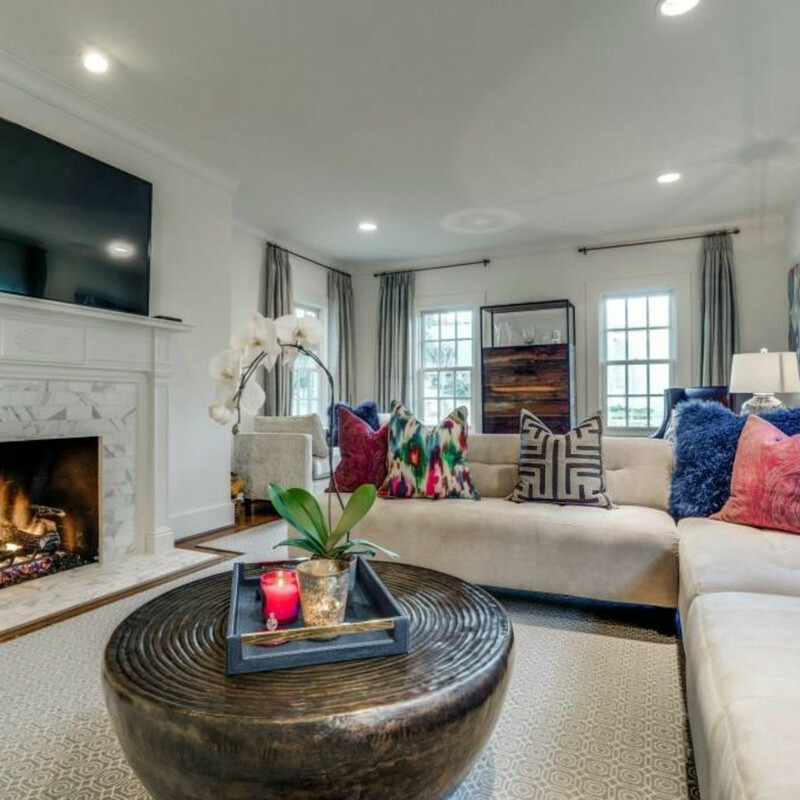 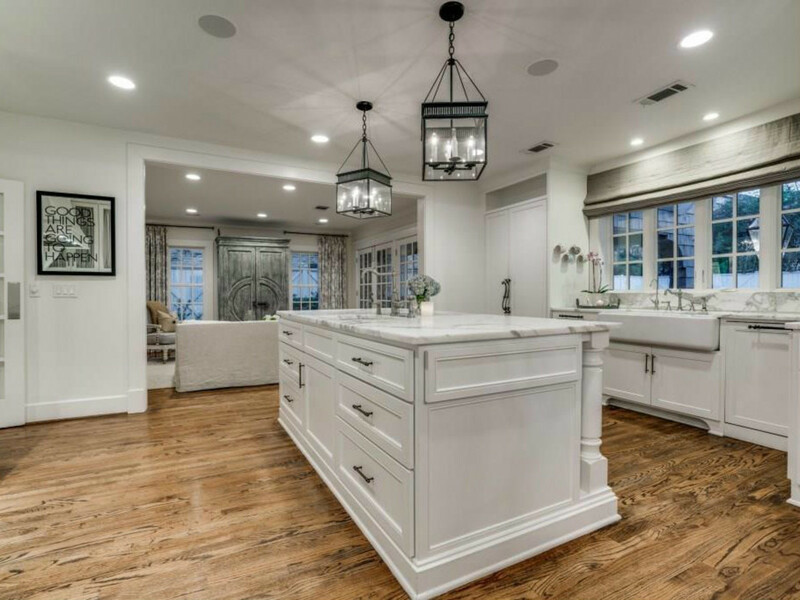 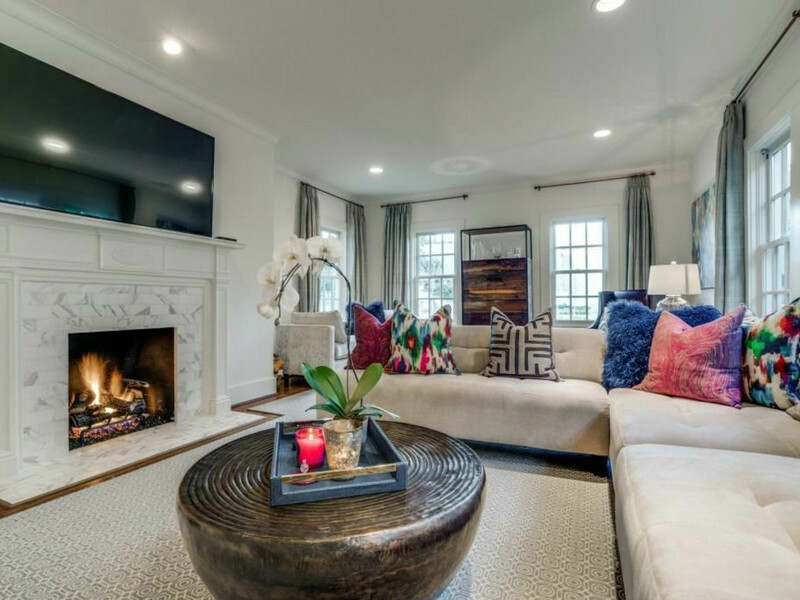 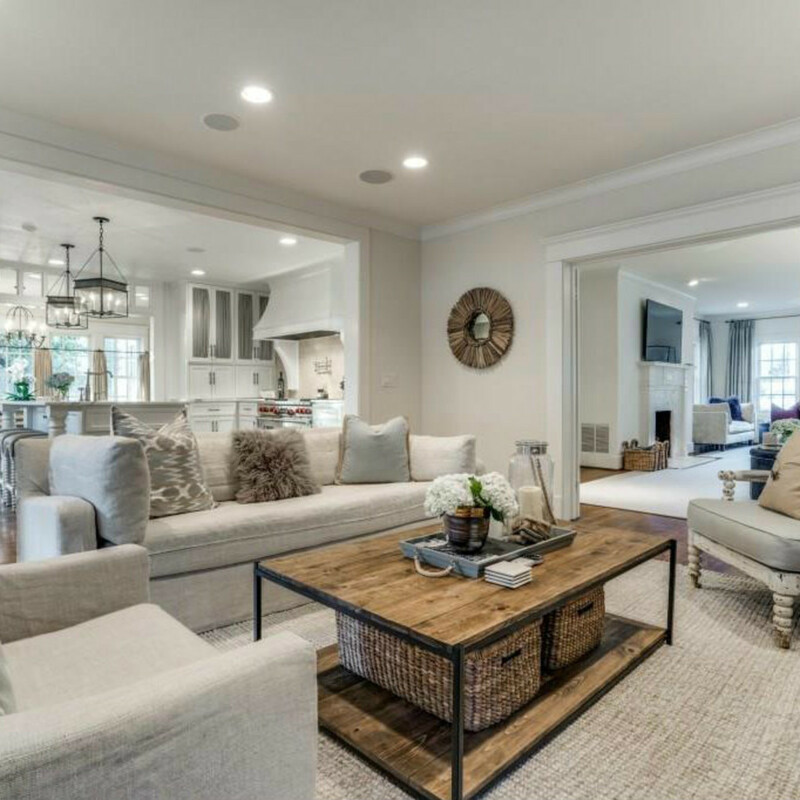 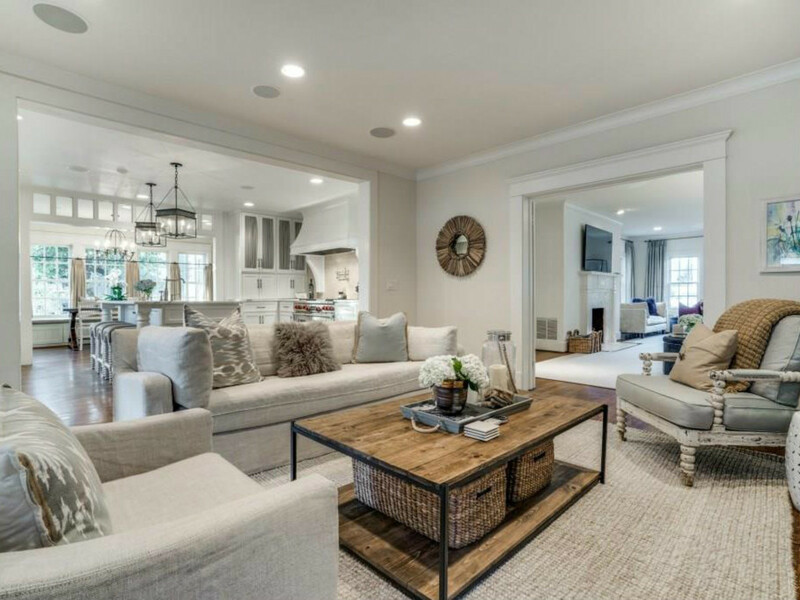 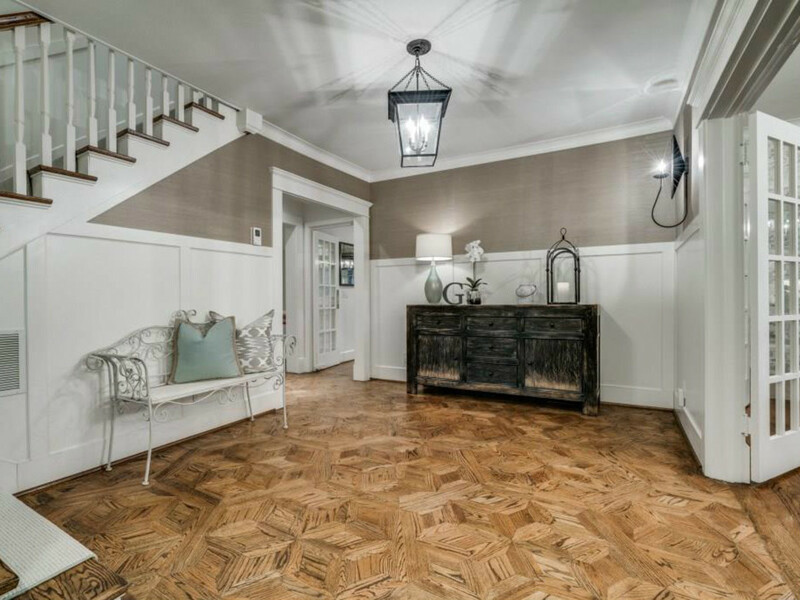 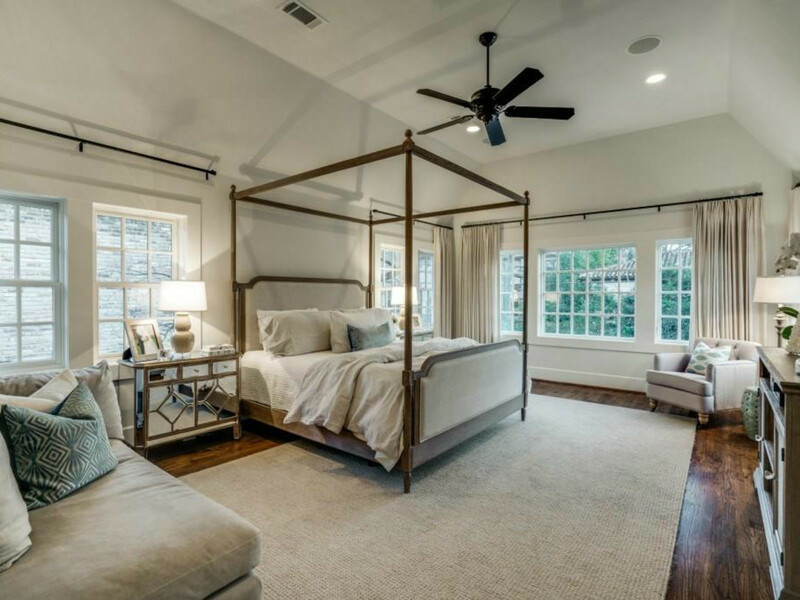 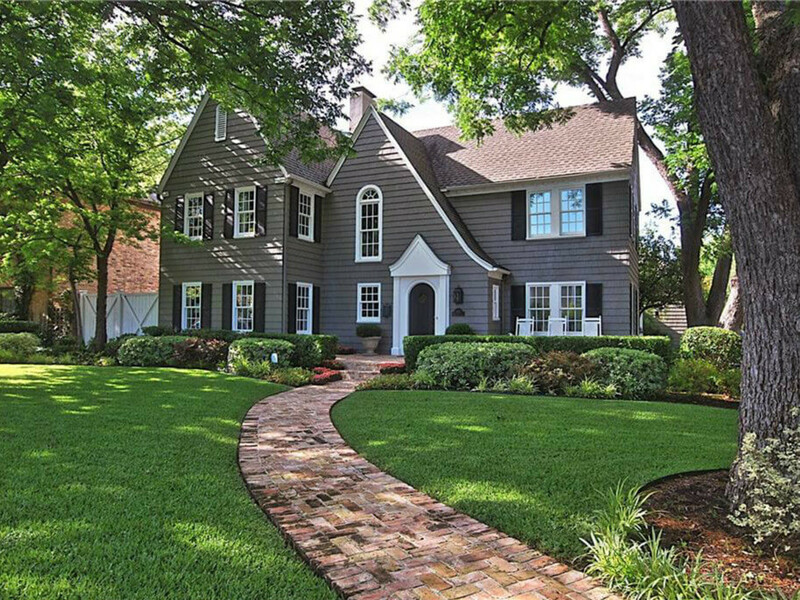 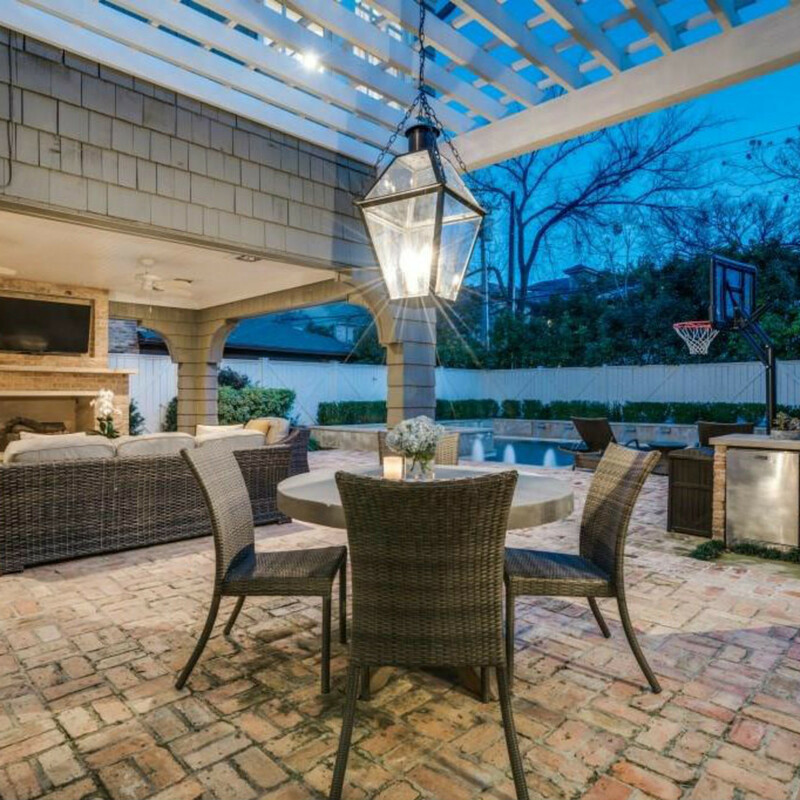 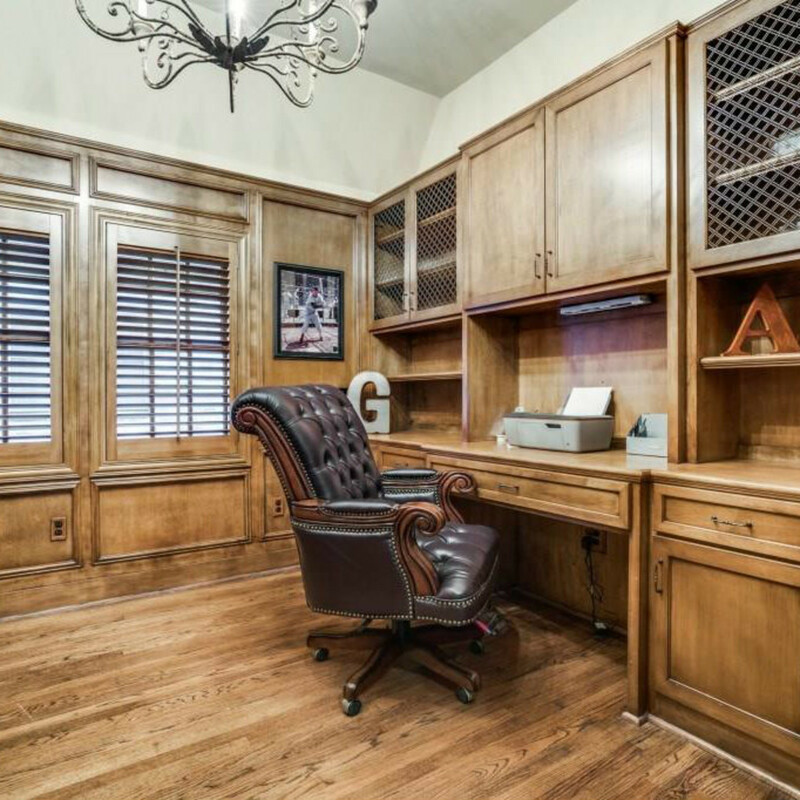 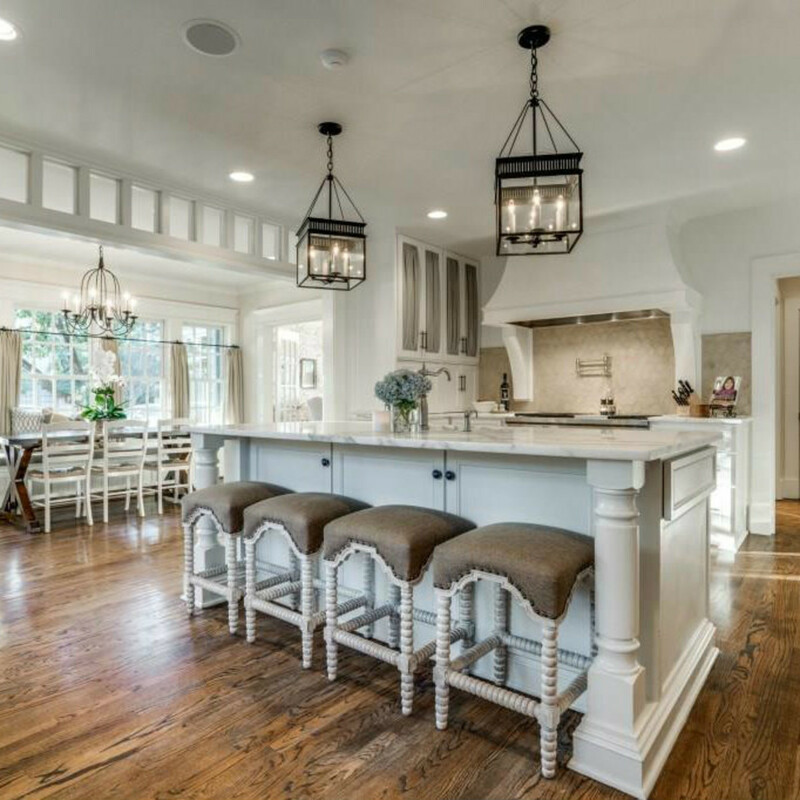 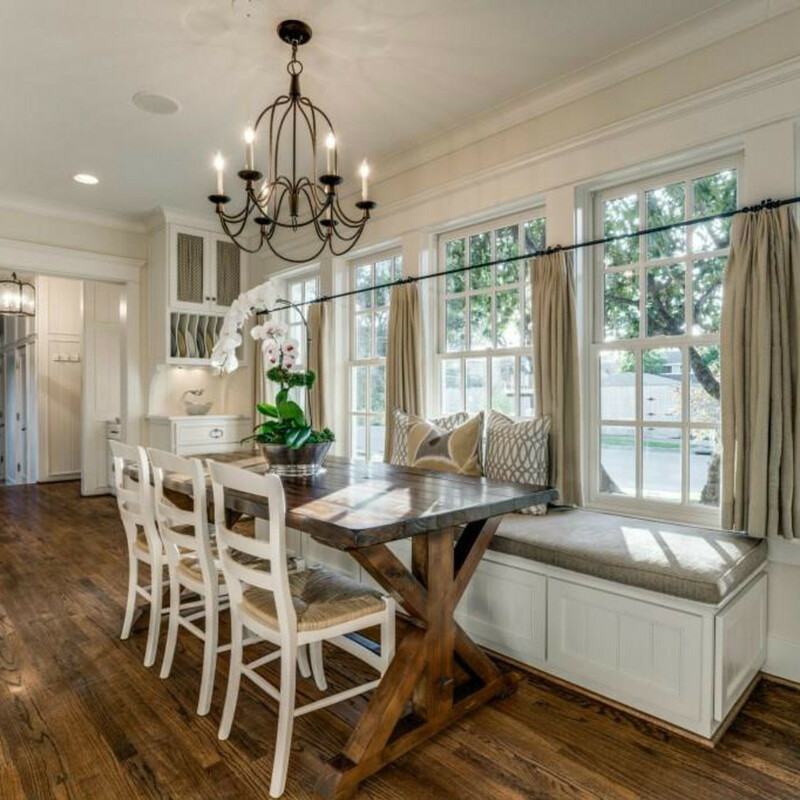 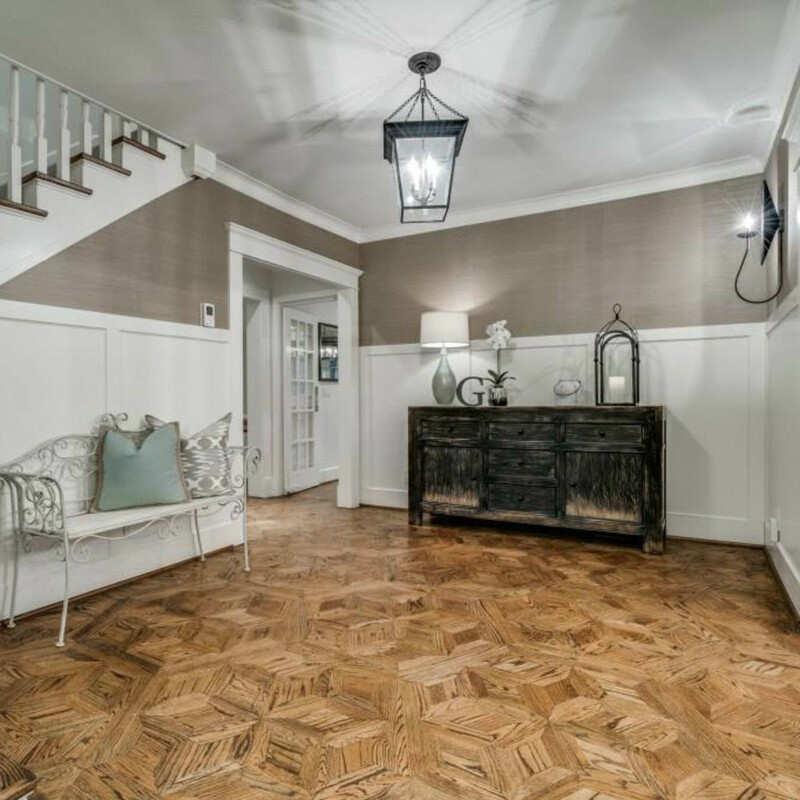 While the Dallas Stars are busy making another run for the Stanley Cup, the team's defenseman and alternate captain Alex Goligoski has been busy putting his Highland Park mansion on the market for just under $2 million. 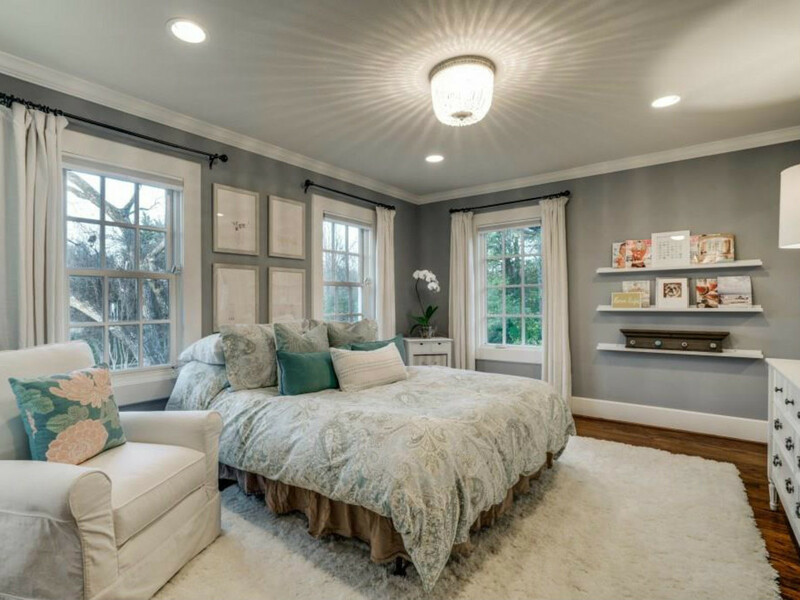 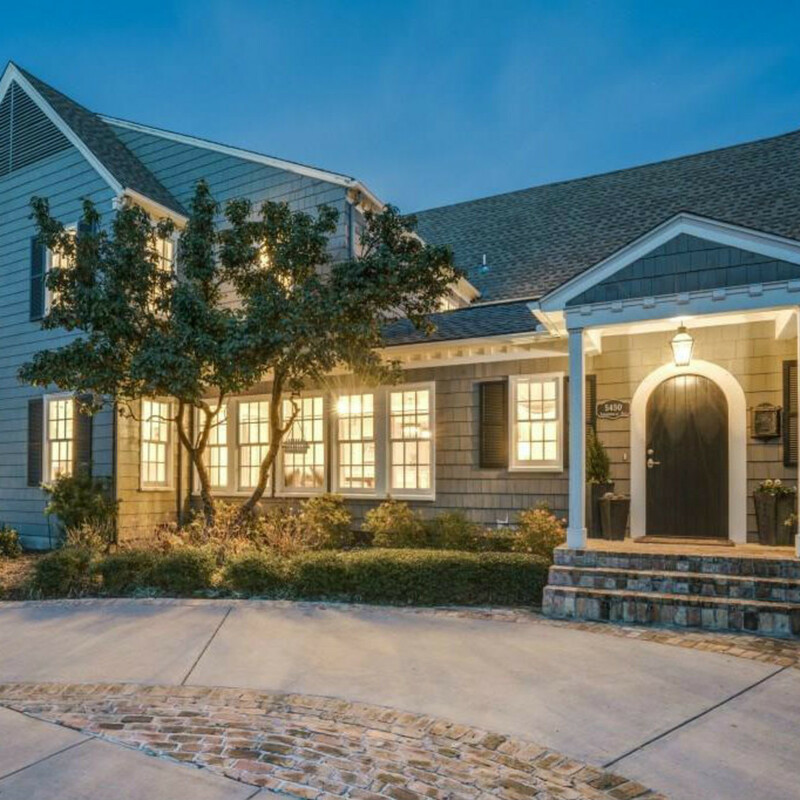 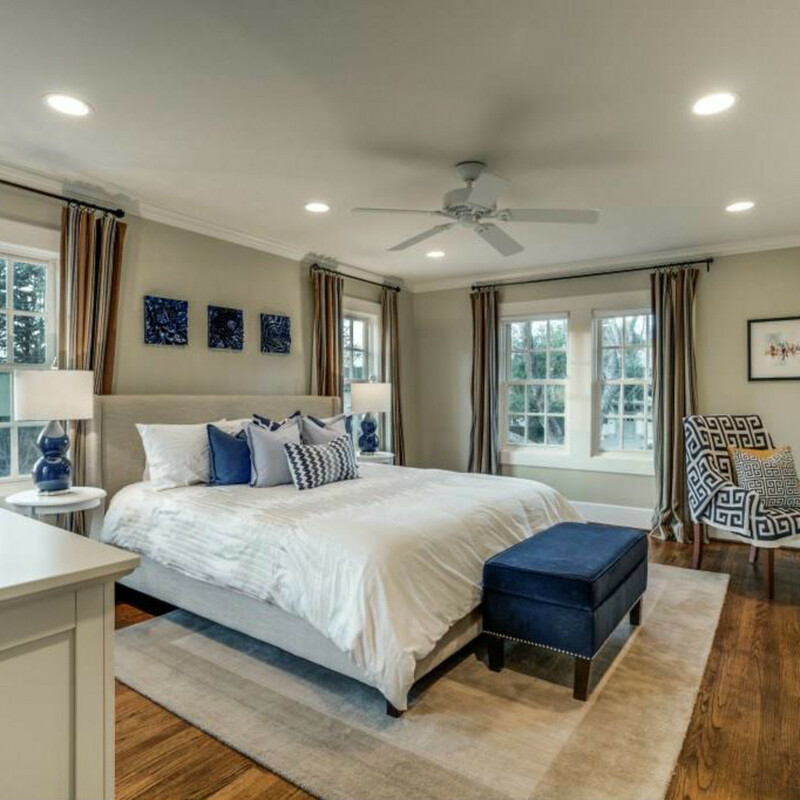 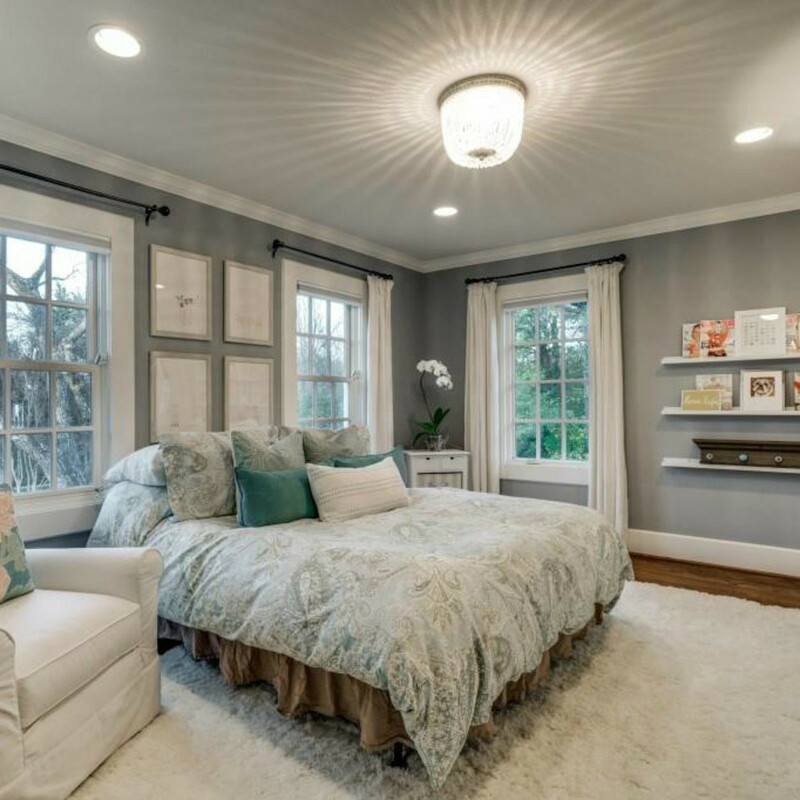 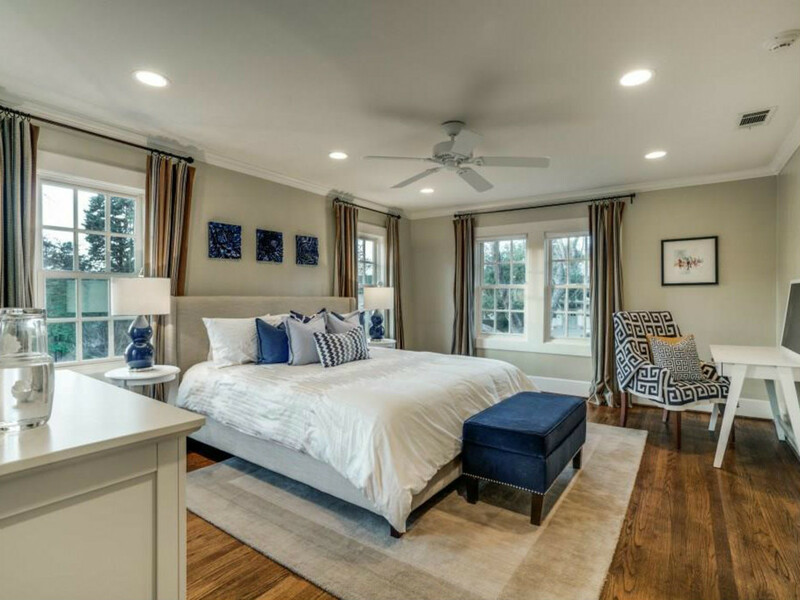 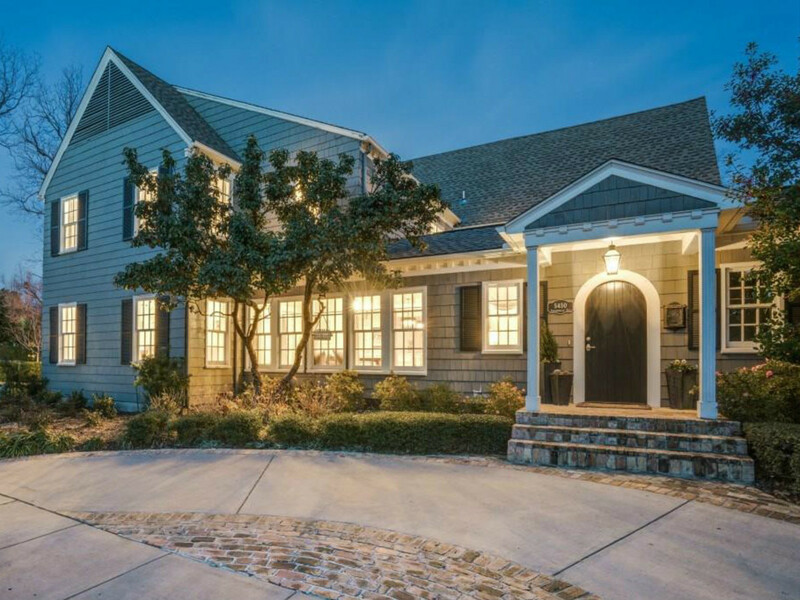 Listed with the Provenzano Group at Dave Perry-Miller Real Estate, the four-bedroom Colonial is an elegant, bright home that's the exact opposite of what you'd expect from a pro athlete. 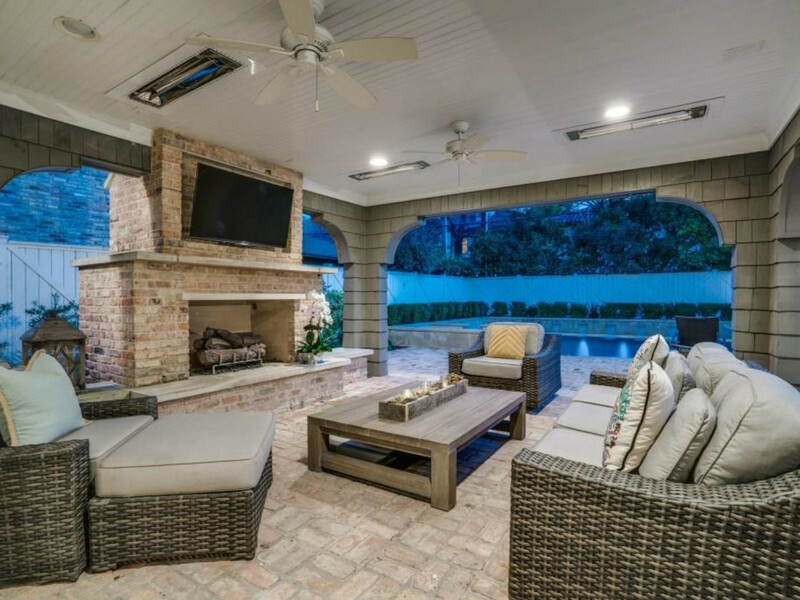 You won't find any typical "sports guy" decor, only sophisticated design and tranquil colors both inside and out. 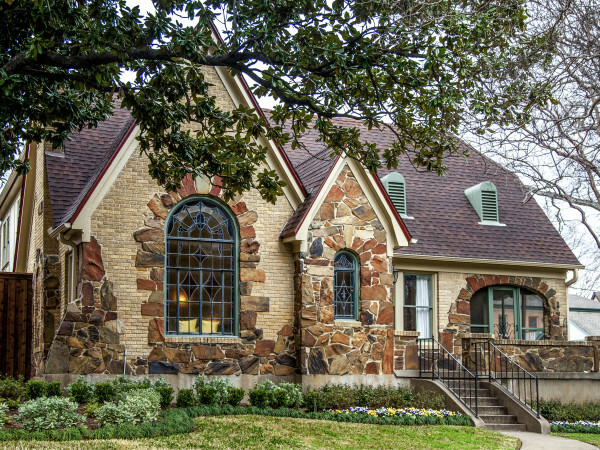 Located in ritzy Highland Park, the 1933-built manse at 5450 Auburndale Ave. has landed on several "most beautiful in Dallas" lists. 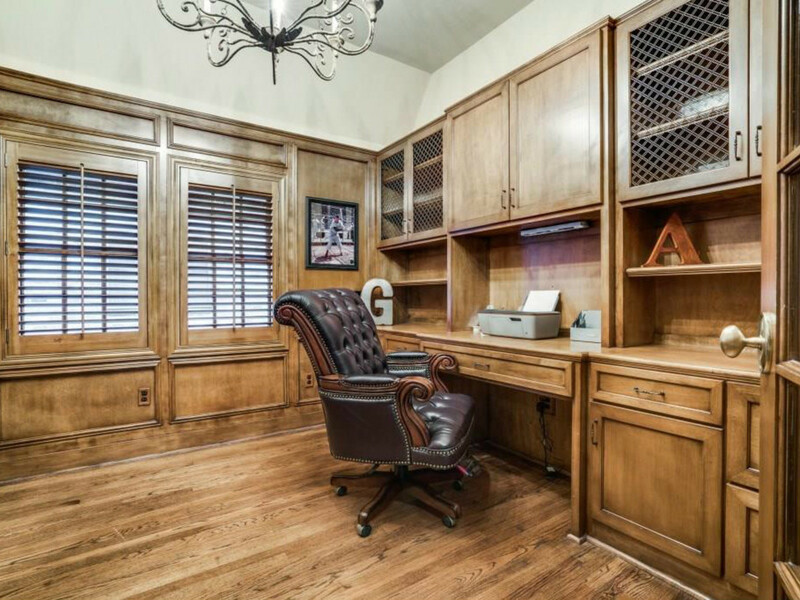 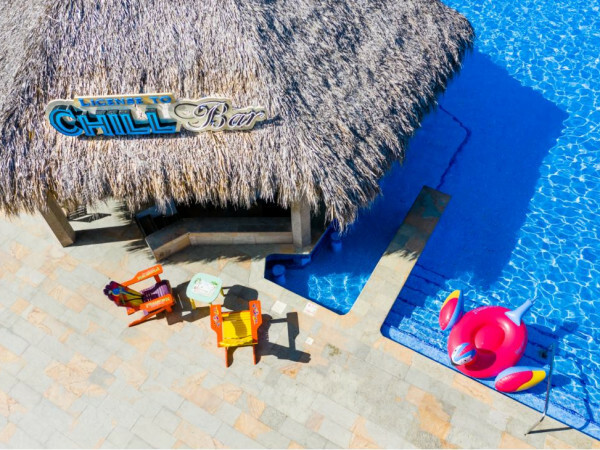 Its reno and expansion in the late 2000s took it to nearly 4,400 square feet, with enough living, dining, working, and sleeping spaces to accommodate your whole team (sorry, sports joke). 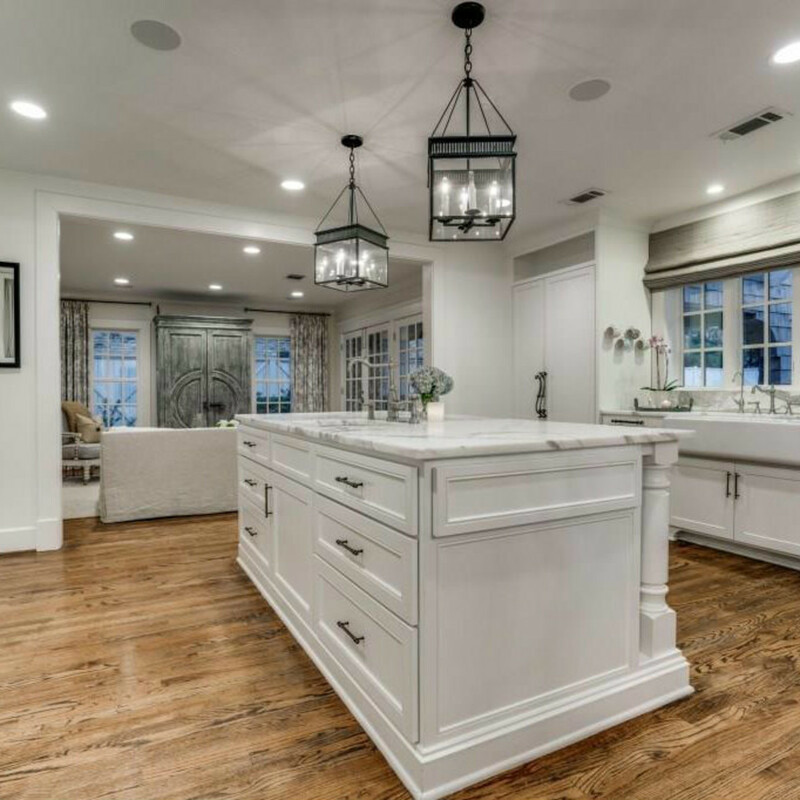 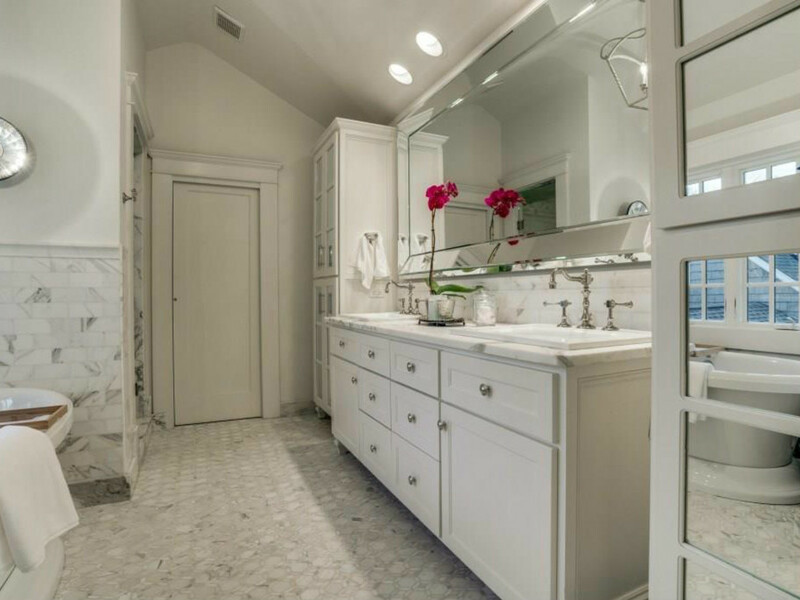 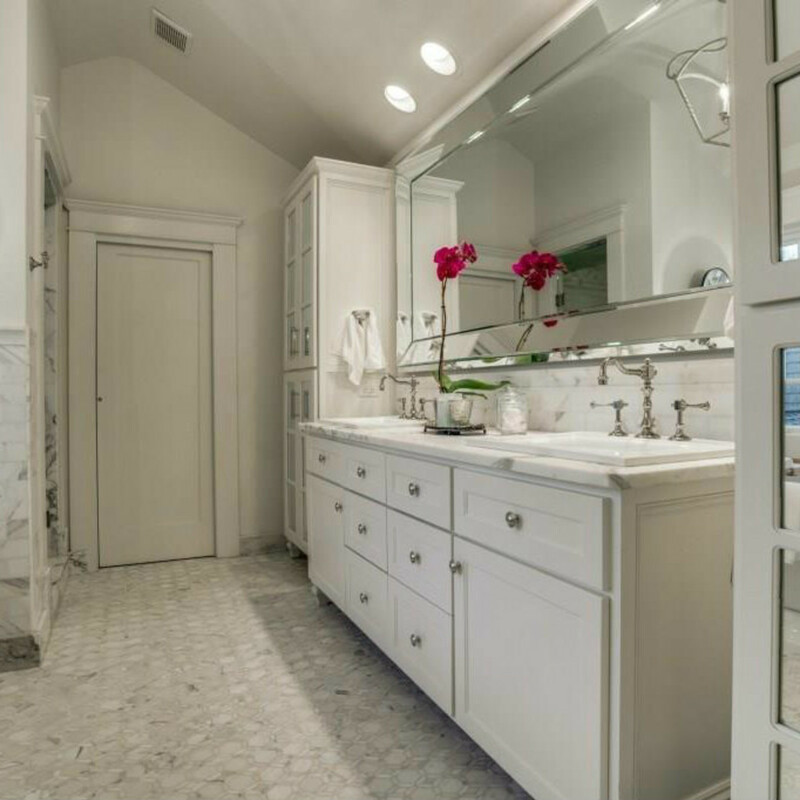 Marble features prominently, showing up in the glossy open kitchen, fireplace surround in the family room, and in the luxurious master bath. 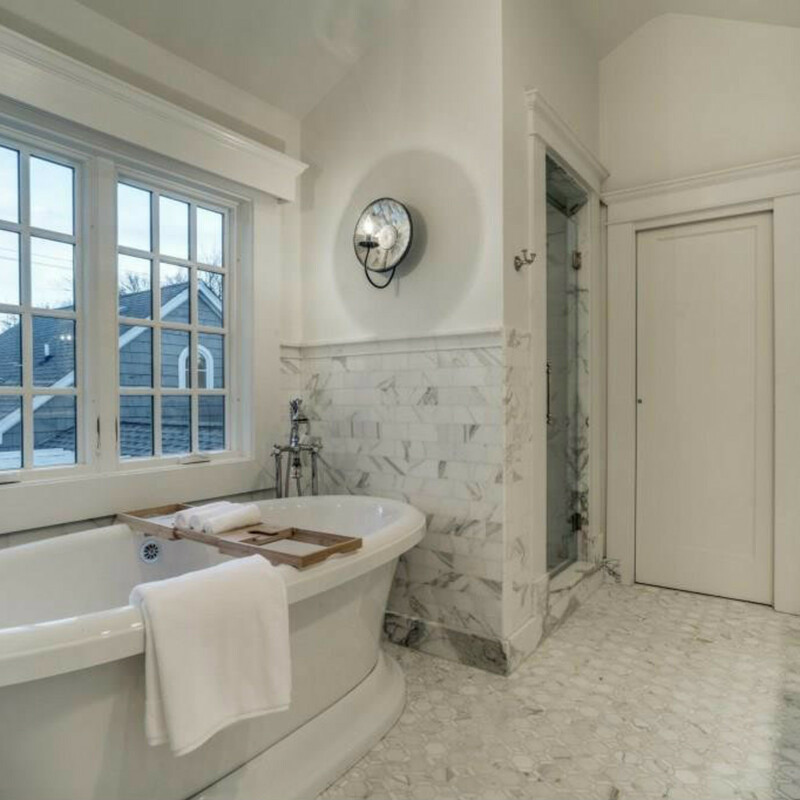 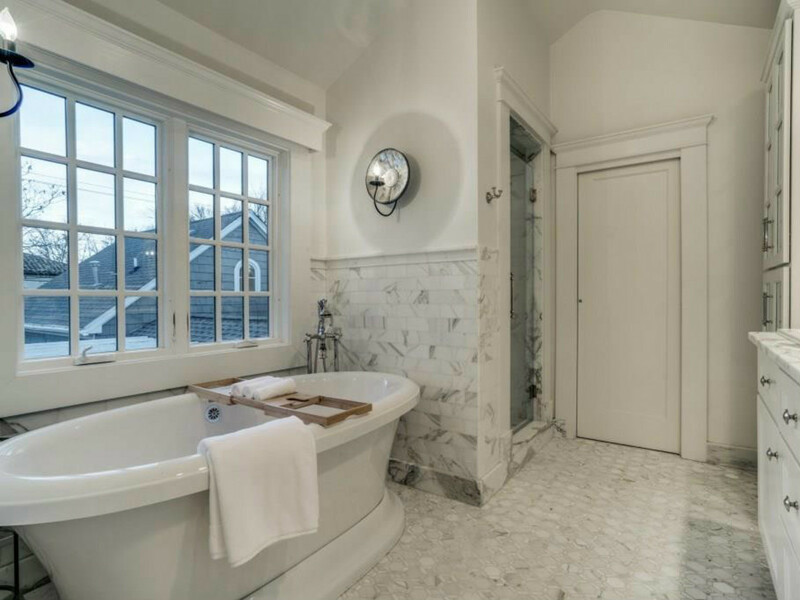 That bath, by the way, is one of four total, though it doesn't look like all have been quite so lovingly refinished. 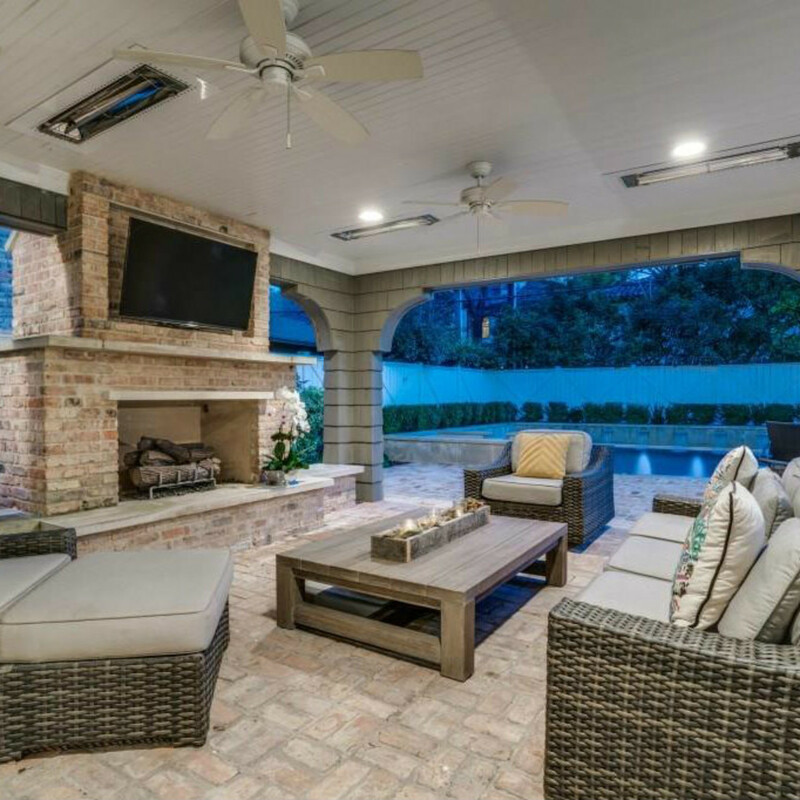 If the weather isn't quite cold enough to warrant the indoor fireplace, there's also one outside in the party palace of a backyard. 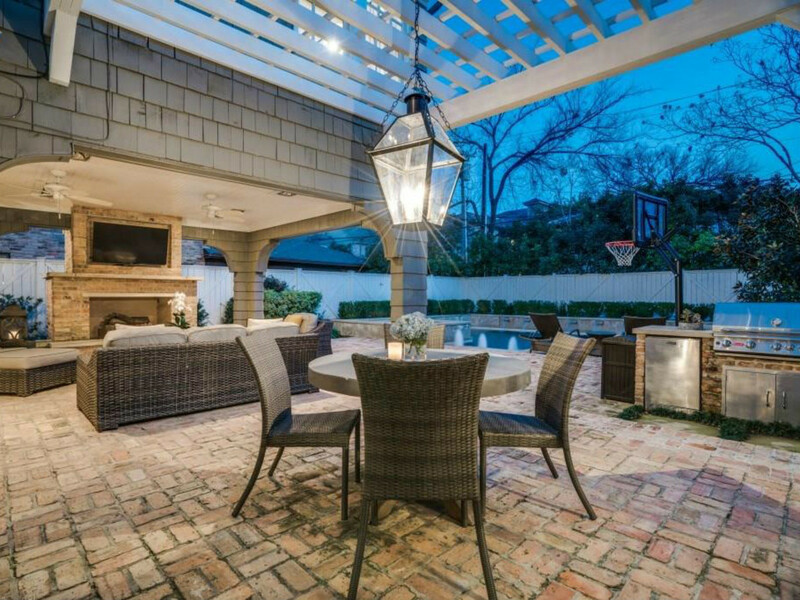 A kitchen, mounted TV, and designer saltwater swimming pool complete the oasis.